Shazam! | Movie | Birth.Movies.Death. This one is going to be a blast. 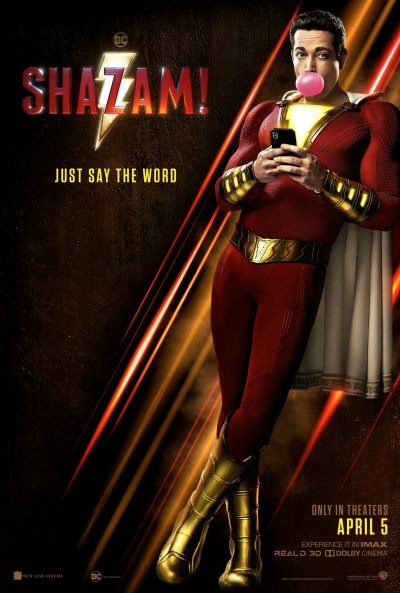 Prepare to be excited for a SHAZAM! movie. Well, he certainly looks like Shazam! In which Djimon Hounsou heads from the MCU to the DCU. Heads up, Zachary Levi fans.